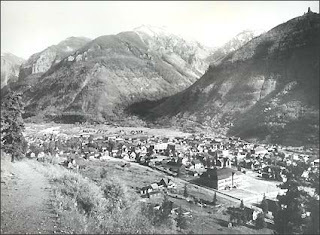 On June 25, the Telluride Town Council members voted unanimously to put a November 2013 initiative on the ballot for a penny per ounce tax on sweetened beverages. Revenues from the tax will provide scholarships for kids to participate in extracurricular forms of physical activity and subsidize low-cost, after-school outdoors and gardening programs for kids. Go to http://www.telluride-co.gov/AgendaCenter/ViewFile/Agenda/06252013-169 for the Town Council minutes (item 1d). A video of the meeting will be available soon on Telluride TV at http://www.telluride-co.gov/index.aspx?NID=91.